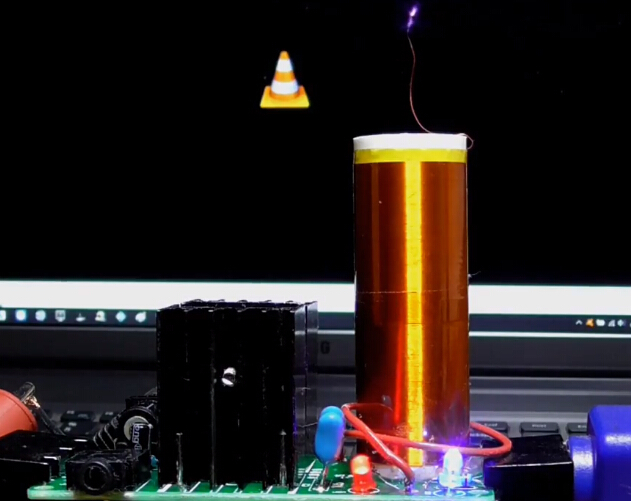 Tesla Coil is a transformer (resonant transformer) that uses resonance principle to produce ultra-high voltage but low current, high frequency AC power. 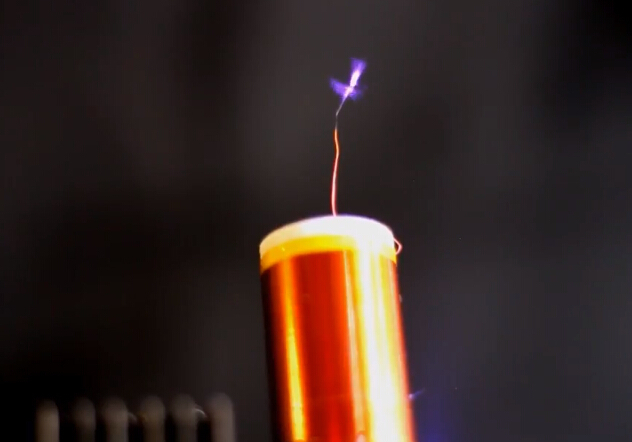 The Tesla coil consists of two sets (sometimes three groups) of coupled resonant circuits. This Tesla added New music playback function: arc stimulates the air into the plasma, and generates the vibration of the air which makes this new concept of speaker! 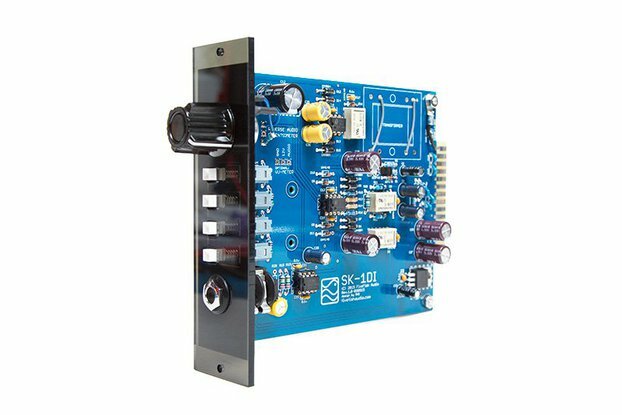 This speaker can play mobile phone and computer music with high-quality sound. 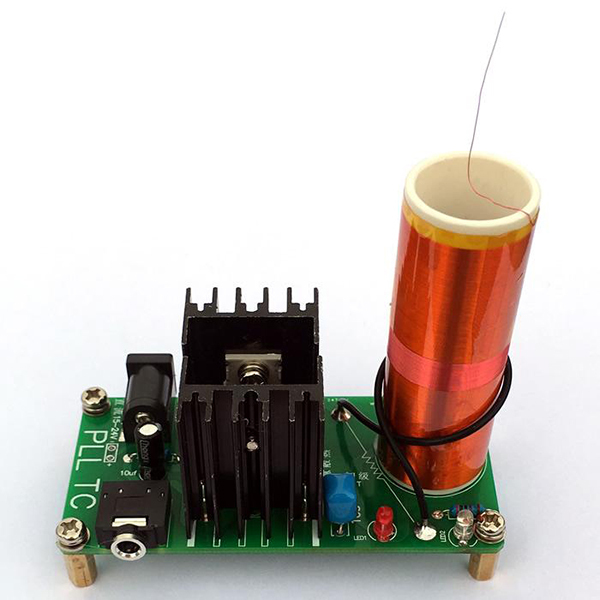 When voltage input 15-24V DC, arc length 24V, Tesla Coil 5 - 10mm is the most ideal. 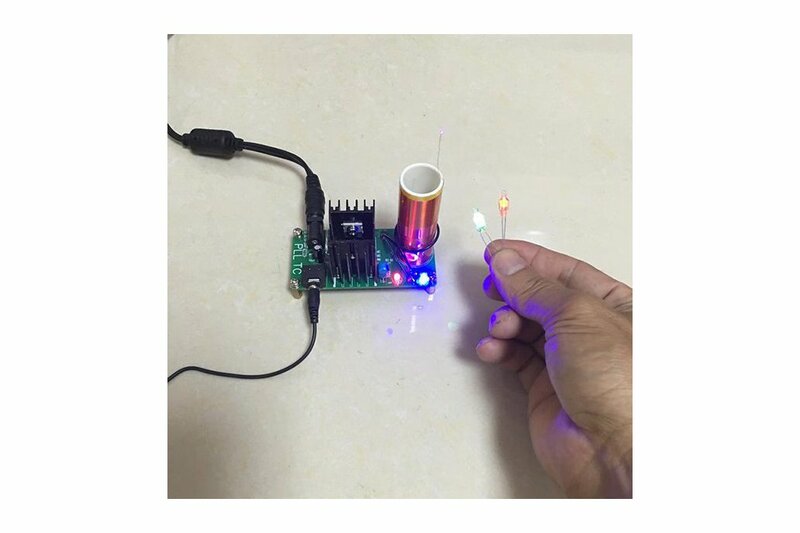 Small size woth full-feature, it can work for a long time without interruption, also can light up the lights, energy-saving lamps, flash frequency tube and so on without touch with them. 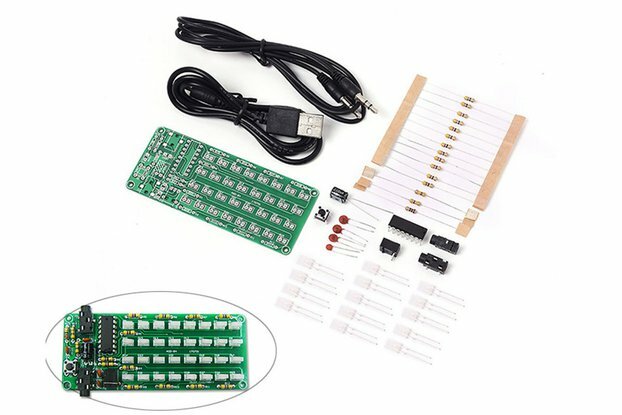 Audio Input:3.5 plug, can connect with cellphone, mp3 ,computer audio. This product is safety, as the power is not high; but you'd better dont touch the electric arc on top of the coil, there will be burning sense. After a long time of charging, plz do not touch the heat sink because of the very high temperature; especially when using 24v voltage.It has a reserved fan interface, plz add cooling fan if necessary. Plz dont let yourself or other objects close to the coil when it is working. 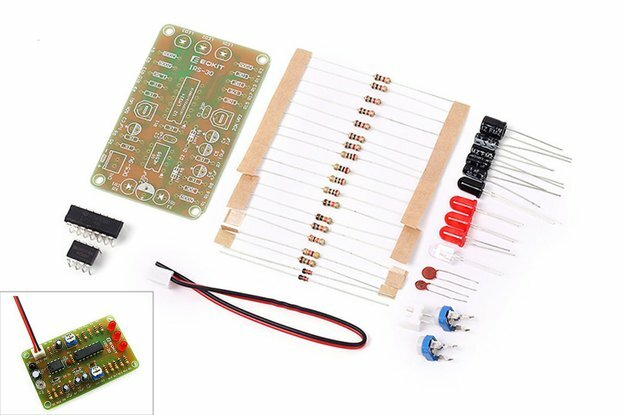 That is because of other objects, as a good conductor will make the coil to form a good circuit and absorb coil energy, which will make the effect terrible. Do not put mobile phones, mp3 and other electronic devices close to the coil, otherwise the coil will produce high-frequency magnetic field interference, making your phone, mp3 and other equipment out of work or even damage!